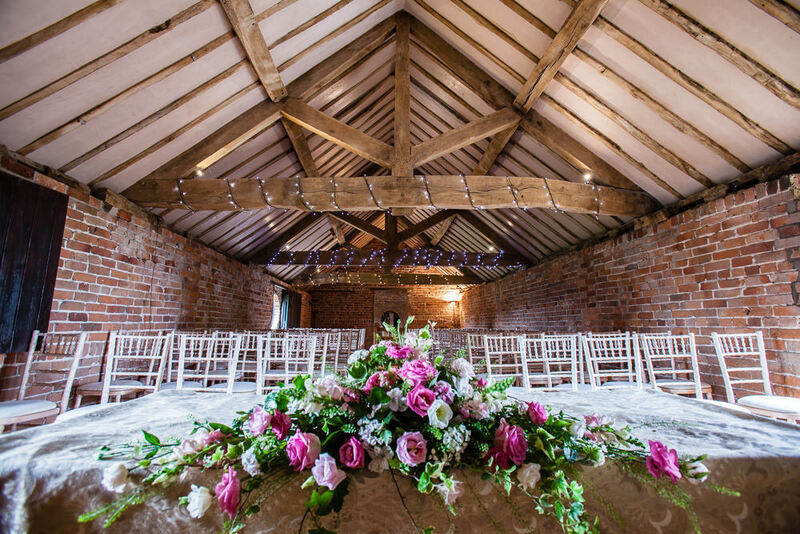 Soulton Hall is an authentic country house: a quiet haven at the heart of a private 500 acre farm. Our central location makes it relatively easy to get to for people from around the UK. Facilities here allow us to look after up to 100 guests using the impressive rooms and catering facilities in Soulton Court, whilst Soulton Hall itself is ideal for welcoming meetings of up to a dozen. We have accomodation here, along with high quality dining, and space to escape to in gardens, on our farm and in the bluebell woods.